Our team is here to help you. Our goal is to meet your needs as it pertains to the health and well-being of your pet. Our clients' pets are members of their family, and expect the same quality healthcare as they would for any other member of their family. When your pet comes to Hope Crossing Animal Hospital they become a part of our family too. 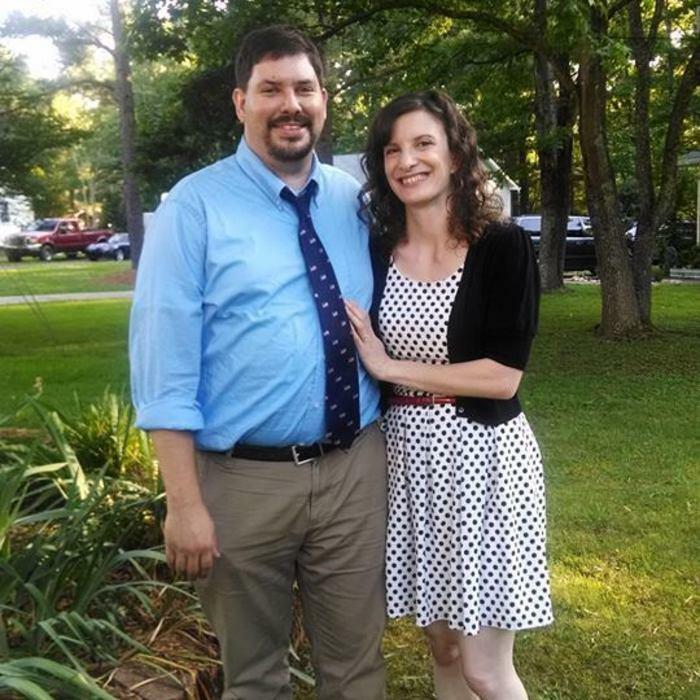 Dr. David Webster grew up in North Carolina and received his Veterinary degree at NC State. He has had a deep compassion for all animals since childhood and truly feels blessed to be able to help animals every day. Dr. Webster currently lives in New Hill with his wife and six children. He is thrilled to be serving his home community of Chatham County. Dr. Bowen is a native North Carolinian who attended veterinary school at North Carolina State University College of Veterinary Medicine. His professional interests include general surgery, dentistry, and effective client communication. 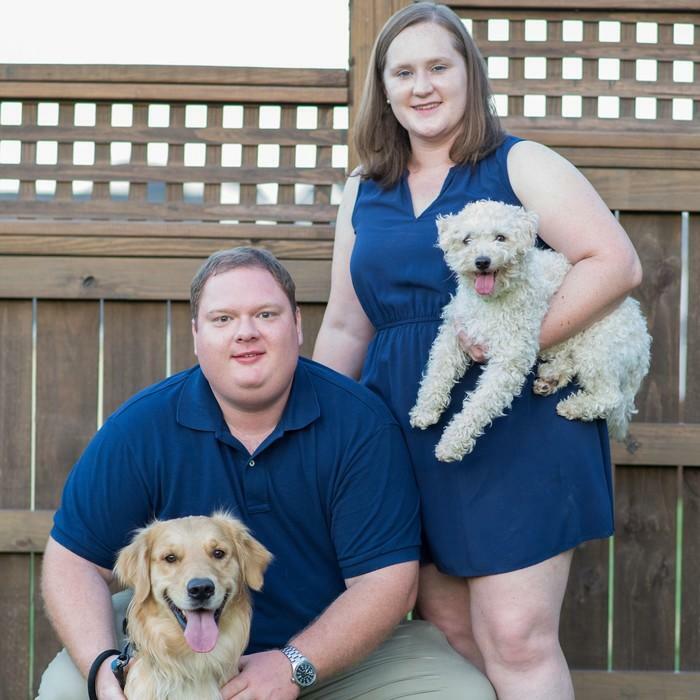 Dr. Bowen currently lives in Chapel Hill with his wife Susan and two dogs named Charlie and Frankie. It is his passion to enrich the lives of his neighbors through helping animals. When he is not working you will likely find him on the trails hiking, travelling, or tailgating a Carolina Panthers game. 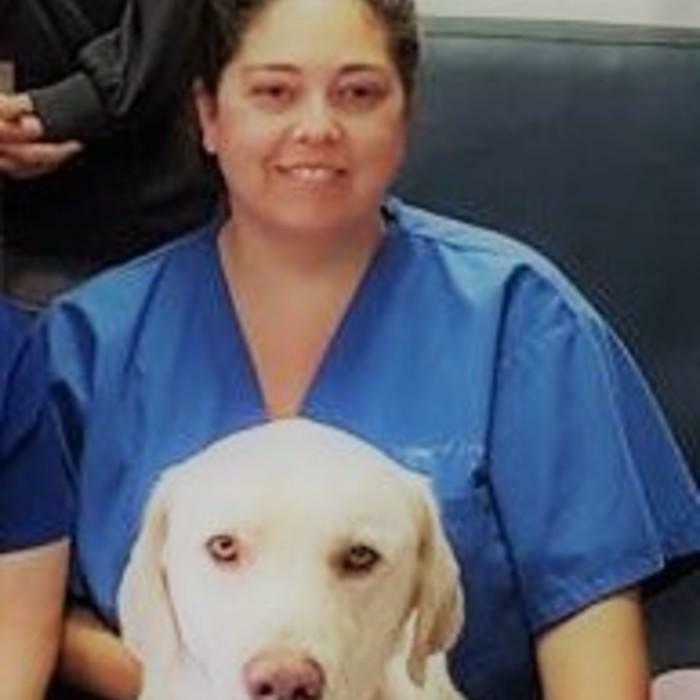 Dr. Anna Charlton graduated and received her degree in Veterinary Medicine, as well as her undergraduate in Zoology at NC State University in 2016. Dr. Charlton’s family originated from South Africa and has traveled many places growing up. Today she calls Durham, North Carolina her home and we are so happy to have her on board with our family. 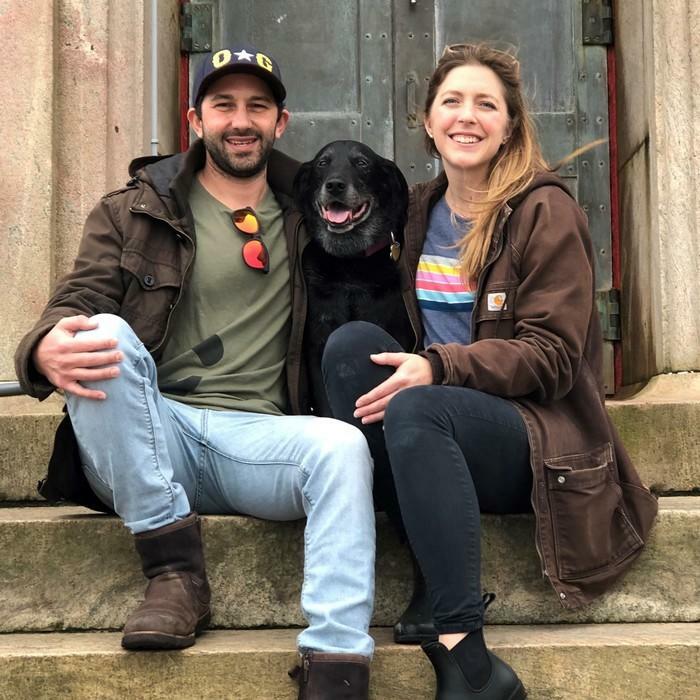 Outside of work she loves to spend her free time drawing, cooking, and hiking with her 11 year old Labrador, Achilles. Her professional interests include surgery, preventative medicine, and diagnostic imaging. 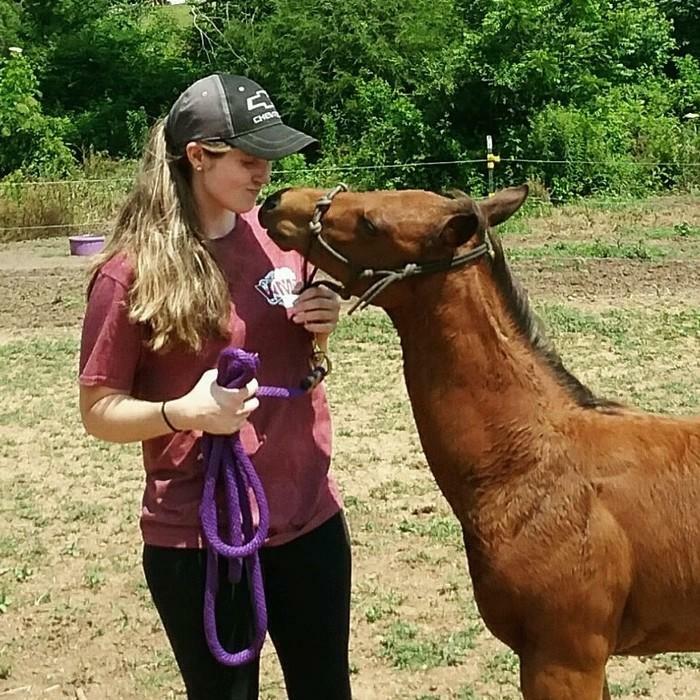 She has a great passion for community education, outreach, and has the desire to deepen the human-animal bond. We are so happy to have her a part of the team, she has already been a great addition to this family. 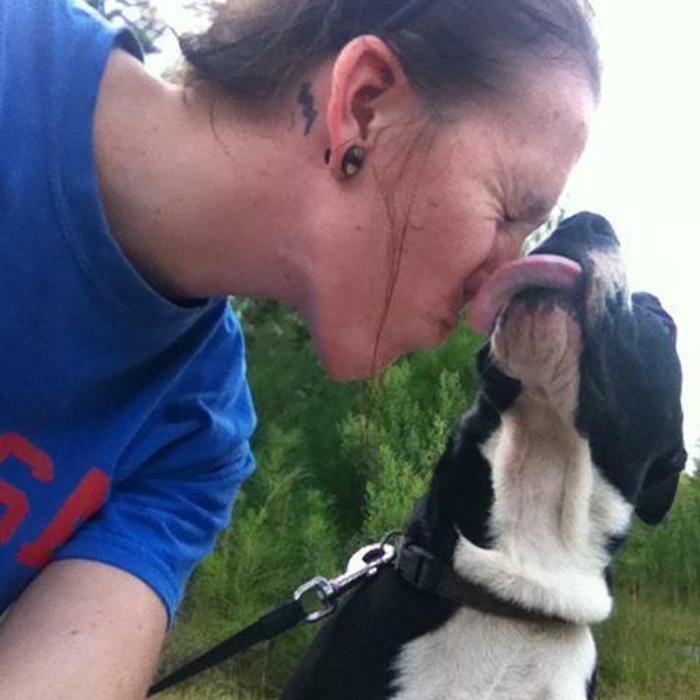 Shannon graduated May 2013 from the CCCC program for Veterinary Technician. Performing dentals, assisting in surgeries, getting blood or taking X-rays - she does it all here. She is awesome with the animals, we have yet to meet one that does not LOVE her. She lives with her one-eyed rescue dog, named Mad Eye, another rescue dog named Yoshi and seven cats. Rachel joined the practice family in September 2012 and has been a joy to have around. She grew up right outside of Atlanta, Georgia and moved to North Carolina in 2007. Easy to talk to, get along with, she will bring easiness and energy to the hospital. Her primary focus will be on reception, answering phones and serving clients at the desk. She lives with her 2 dogs, 3 cats and does pet sitting on the side. Anna grew up in Chapel Hill and has lived in North Carolina her whole life. She's always been around animals - having lived with parents who showed horses. She went to CCCC for child care and graduated in 2011. Anna joins the girls up front at reception and will be assisting you with making appointments, checking in your pet or answering any questions you may have! She lives with her fiancee and their 3 dogs, 1 kitten, and numerous horses and goats. They had their first child this past November. Mary was born, raised, and still resides, in Goldston with her 2 cats and 1 dog. She attended Chatham Central high School, where she got her Certified Nursing Assistant license. 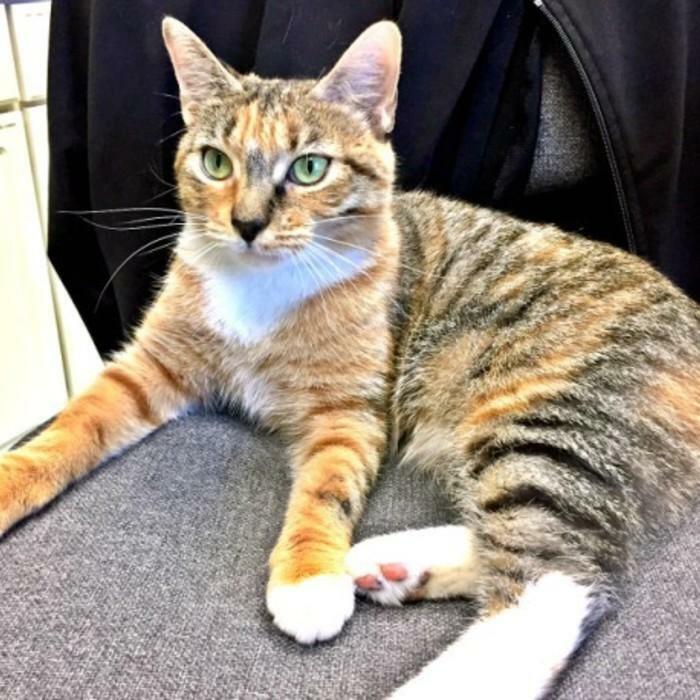 After her cat died of leukemia she decided she wanted to go into veterinary medicine to help animals. She joined the Veterinary Technician Program at CCCC and graduated May of 2016. She'll be assisting with surgeries, helping in exam rooms, taking radiographs or performing labwork - pretty much a little of everything! We're very excited to have her join our family. Jesse grew up in Chapel Hill and graduated from the CCCC Veterinary Technician program in May of 2017. She’s been externing with us since August of 2016 and officially joined the Hope Crossing crew this past May. She lives in Chapel Hill with her two horses, one cat, and two rescue dogs – Case and Maggie. 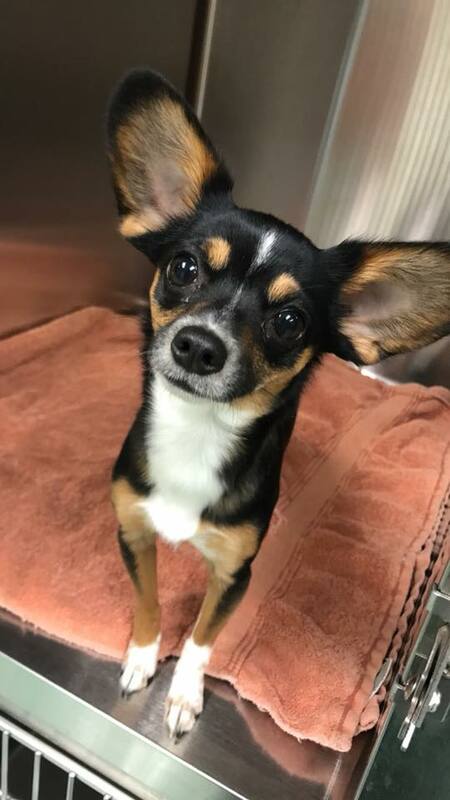 She’ll be helping out in surgery, the exam rooms, running bloodwork and we’re very happy to have her here as part of the family. 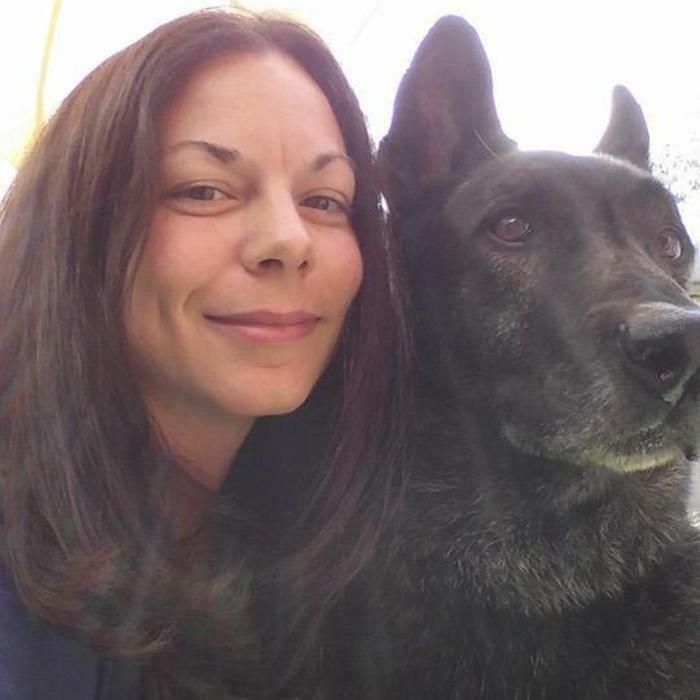 Rebecca has been in the veterinary field for over twenty one years. She has a great deal of experience in assisting in rooms and in surgery. You will also see her helping up front and answering the phone from time to time. She has a large fur family with eight boxers and will soon be adding a new one in April, she also has one cat, two rabbits, and about thirty chickens. She was born in Jacksonville, NC but moved to Sanford when she was three. She has a husband named Ryan and three beautiful daughters, Katherine, Hannah, and Sarah. Outside of work she enjoys reading and crocheting. She loves anything that involves her crafty side. Joined the HCAH Family in February 2018. Miranda joined the team in June of 2018. She is from Badin, NC and lives there with her parents and brother when not attending school. She is currently in her 2nd year of the VMT program at Central Carolina Community College in Sanford, NC. She loves being outdoors and enjoy things like horseback riding and fishing. She grew up around animals, and has 2 dogs, 1 cat, and 2 horses of her own that she loves spending time with. You will find Miranda helping in assisting in the rooms and in the back. Joined HCAH family in June 2018. 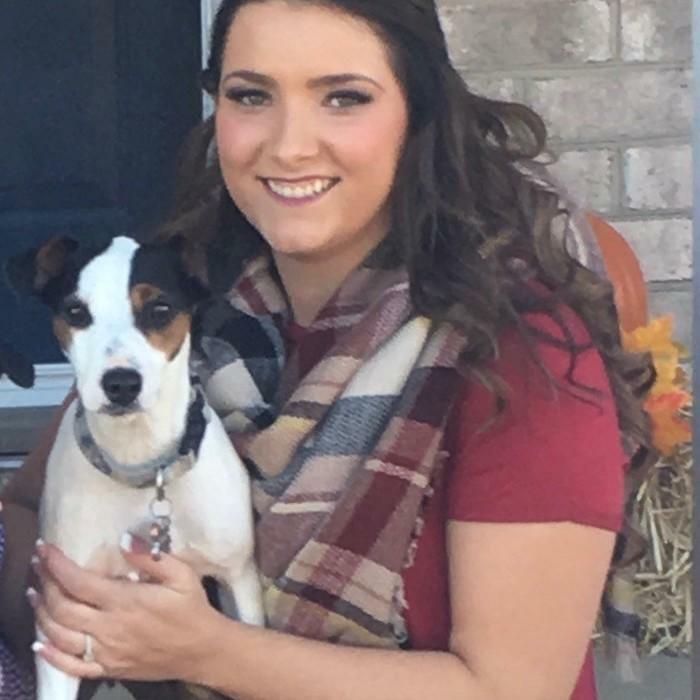 Makayla was born and raised in Connecticut and moved to North Carolina in 2015. She is currently a student at Alamance Community College where she will be transferring to NC State University in the near future. Her major is Animal Science and will soon be completing her vet assistant course. Makayla lives in Chapel Hill with her two cats Jax and Jane. You will find Makayla assisting you in scheduling appointments, checking you in and out, and helping you with all your receptionist needs. She is an awesome addition and we are all happy to have her on board. Joined the HCAH Family July of 2018. 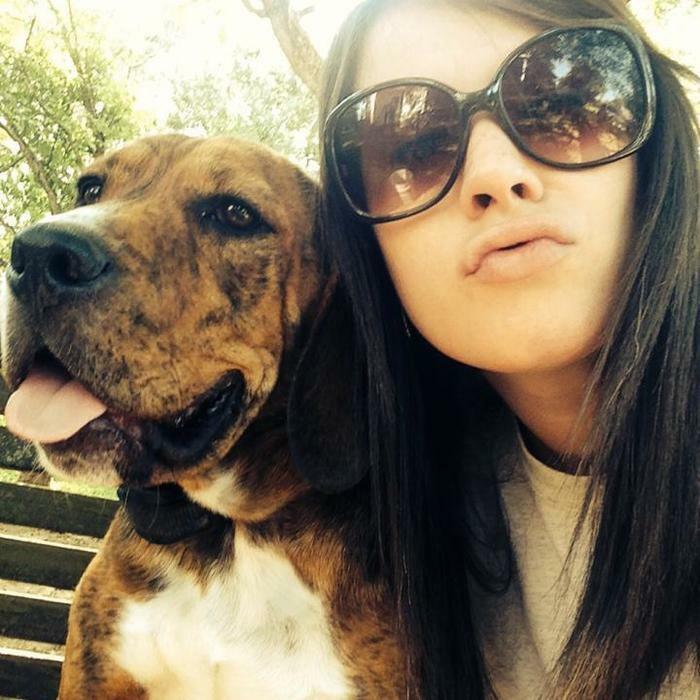 Jennifer “Walker” Whitehead recently joined our team as a vet assistant. You will see her in rooms assisting our techs and doctors. Walker grew up in Roxboro, NC and currently lives in Graham. After marrying her longtime boyfriend, they recently welcomed their first baby boy into the world. Walker has two Jack Russell’s named Macey and Sammy. Outside of work she enjoys spending time with her family and friends. 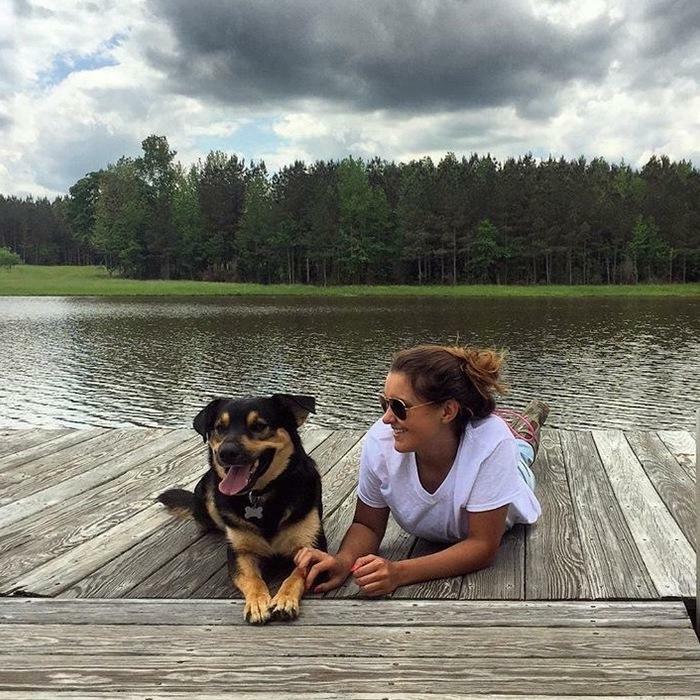 Lauren was raised in the Carolinas and began her work in Veterinary Medicine as a wildlife rehabilitator. In this field she worked caring for reptiles, mammals, songbirds, shorebirds, raptors, and her favorite, opossums. 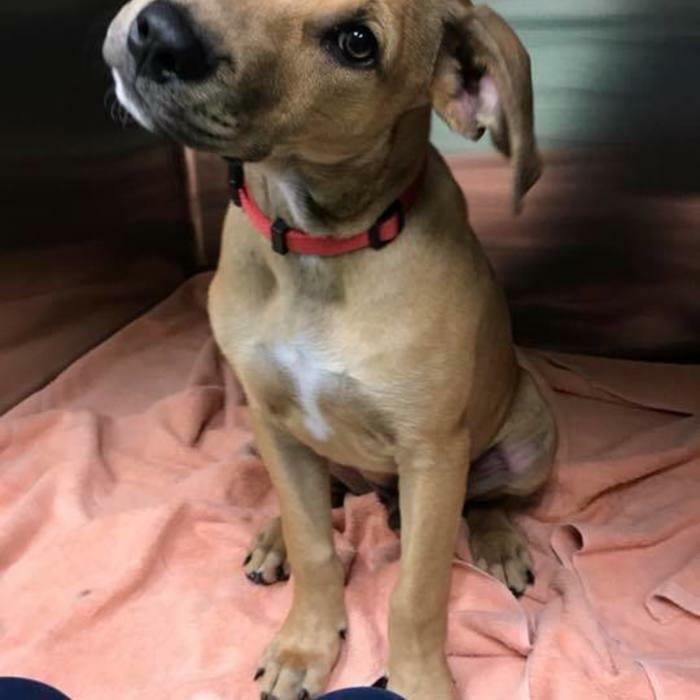 She graduated from Central Carolina Community College in 2016 from the Veterinary Technician program, with internship experience at an emergency hospital and high volume spay/neuter clinic. 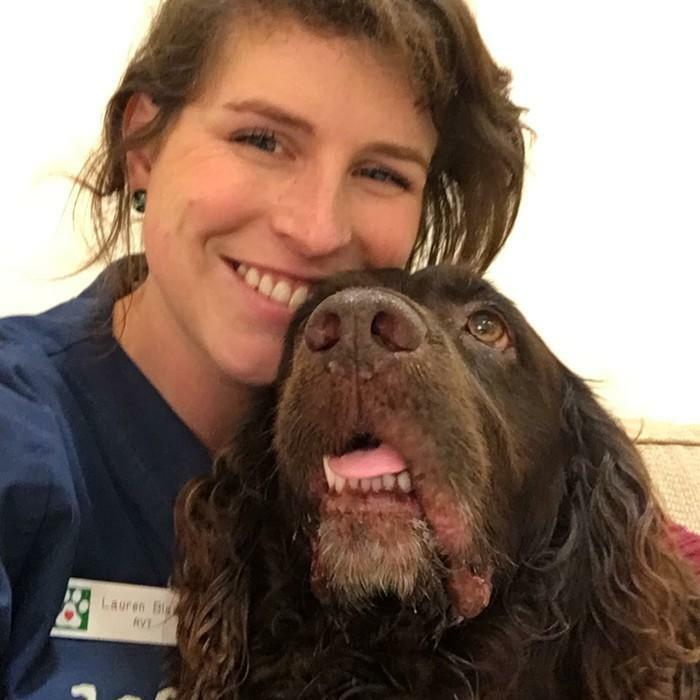 Lauren enjoys providing critical care for patients, assisting with surgeries, providing client education, and assisting in veterinary behavior consultations. She currently resides in the beautiful woods near Haw River with her seven canine companions, eight chickens, one gecko, and a fish. We are happy to have her apart of our family. I once was caught with a whole sandwich in my mouth while running down the hallway. True story. I've stolen more lunches from the people here than you could ever imagine! If you've got food - it belongs to me. After all, I'm the one who runs things around here. Occasionally I've felt bad, and returned from my outdoor prowls with a lizard in my mouth for these humans, but they always shriek and toss it back outside. Can you believe that? What a waste... Aside from my thieving of food, you can pretty much always find me laying on the receptionist's desk in the lobby. Dogs try to jump up on the counter to greet me, or slobber on me, or lick me, but I can't be bothered with all that. i just lay there and stare at them. I don't have time for their shenanigans when there's napping to be had. Or eating... I always have time when food's involved. I came to live at Hope Crossing in April 2016 - but, shhhh, don't tell Dr. Webster. He thinks I'm still just "visiting". I was pretty pregnant when I arrived, so I kept to the back of the building, waddling around with my big ol' belly. I have to admit that I became pretty smelly during that time frame - it's hard to groom when your belly is bigger than the GoodYear Blimp! But now I'm back to my svelte and petite self and BOY is it a blast here! Sometimes I'll just run at top speed up and down the hallways, for no reason WHATSOEVER, and throw my paws up in the air or roll over onto my head or attack the pen and pencil holder or nibble on your fingers when you try petting me. Life is so much fun!! I'm pretty sponaneous and wild, but I think that's why the girls here like me. I'm expanding my territory too, so you may see me cruising around the lobby or trying to call my peeps by stepping all over the receptionist's telephones. I haven't reached anyone yet, but I'm going to keep trying. I'm also going to keep trying to beg for leftovers at lunch, or maybe just steal a little bit when no one is looking. To be honest, I can be a little sneaky - but hey! that's why some find me so charming. 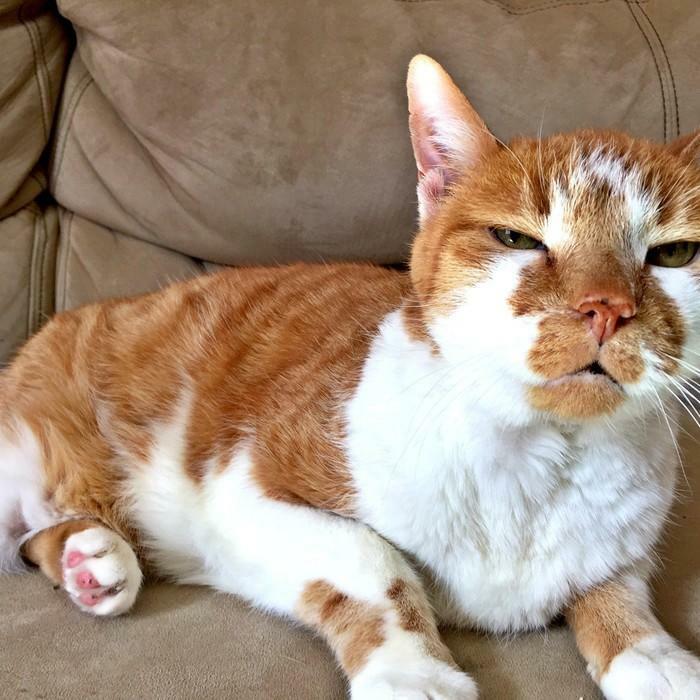 I daresay I've heard these humans refer to me as a grumpy old man. Pray tell how YOU would feel if you were 21 years old (that's 100 in human years!) and no longer the spry, young hep-cat you once were... So yes, I can be a little cantankerous on occasion - usually when a canine is involved (oh how I loathe those smelly beasts!) - but truly I have a heart of gold. I don't wander around the hospital as much as I did in my younger days, but when I do - I make sure to strut with style and grace. 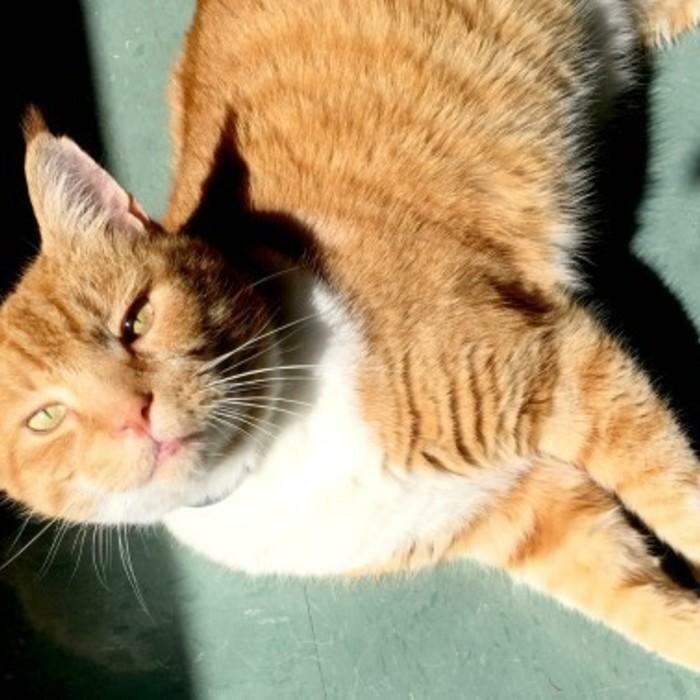 I spend most of my time lounging in the sunlight - napping and eating throughout the day - and give those pesky dogs a good, stern talkin' to when they get too close to me. The girls like to say my name twice, in a high pitched voice, and that usually gets my attention right away. I love a good petting from those sweet ladies. They treat me like the gentleman I am, which I always appreciate.